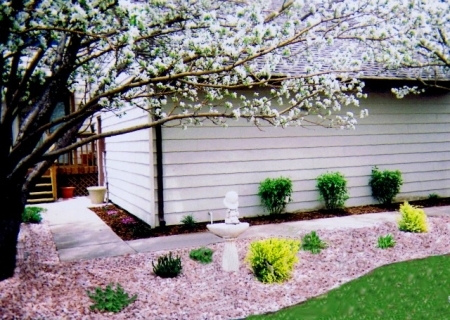 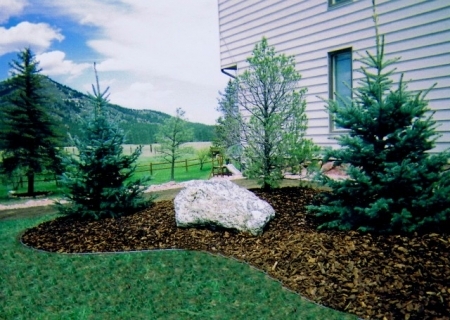 Big D Landscaping will help you with every aspect of your landscaping. 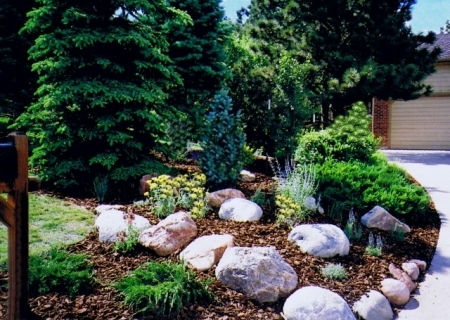 Specializing in both residential and corporate landscaping design and installation since 1997, Big D Landscaping has designed and installed everything from fun to formal, and from forest to prairie. 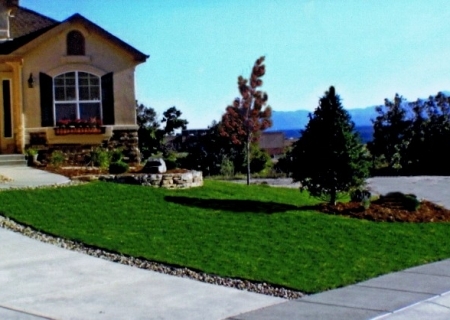 We always strive to maximize the value of our client’s property and exceed our customer’s expectations.